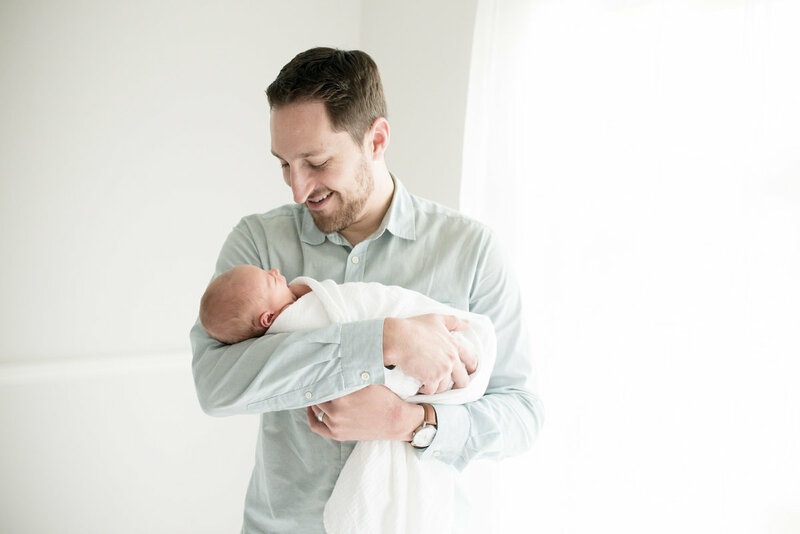 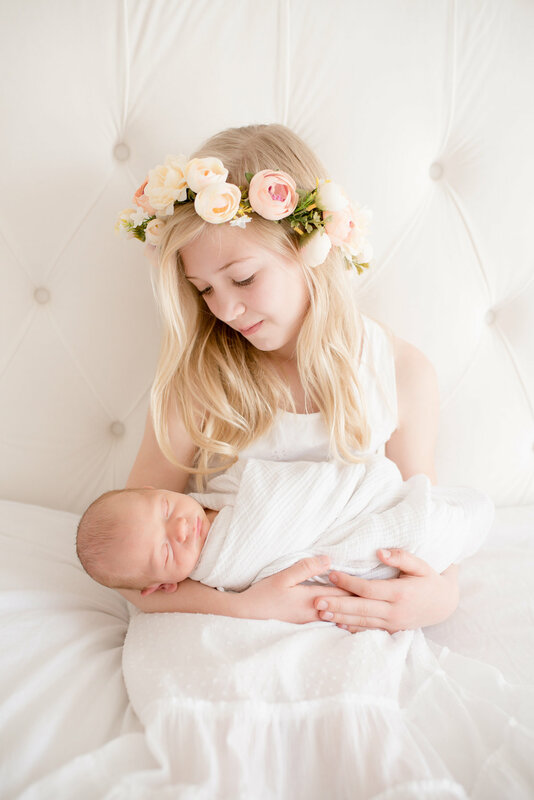 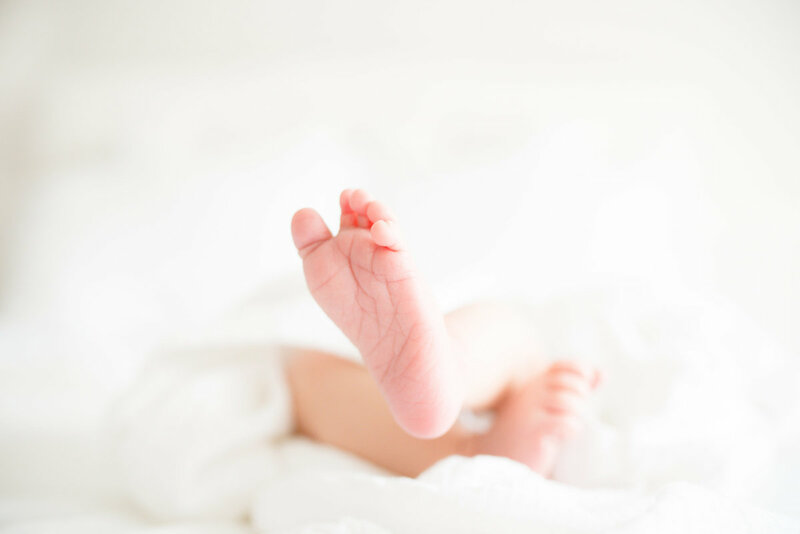 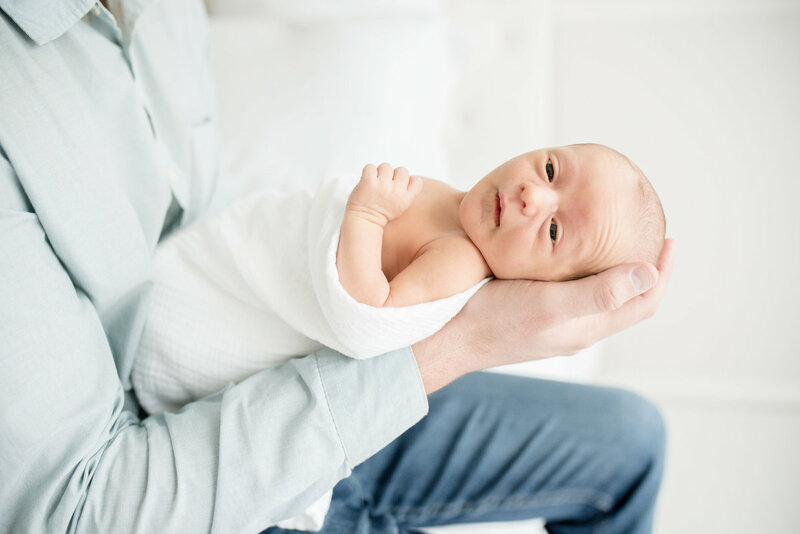 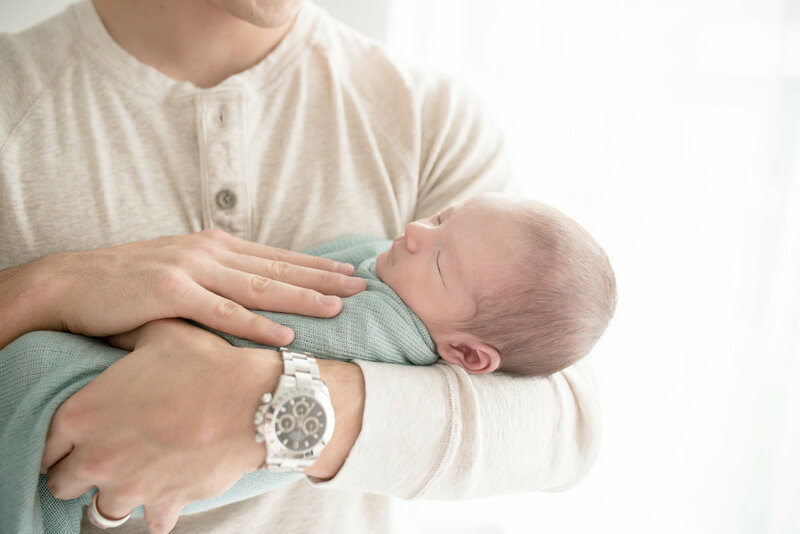 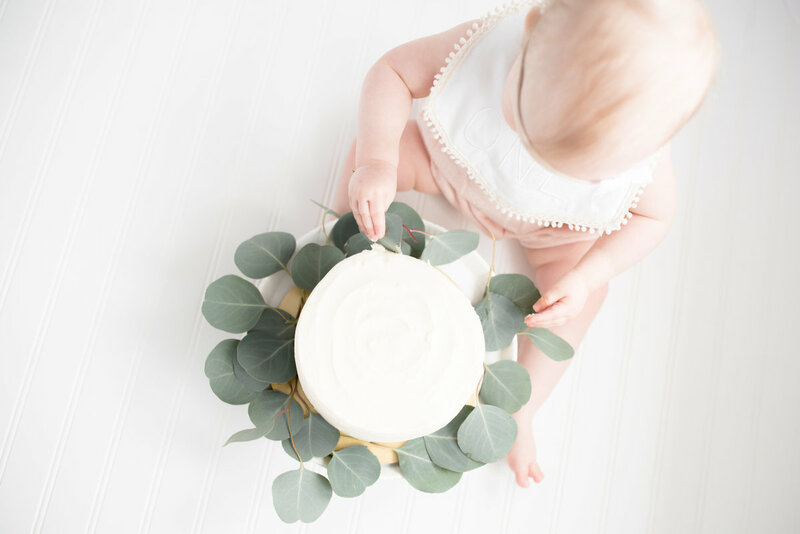 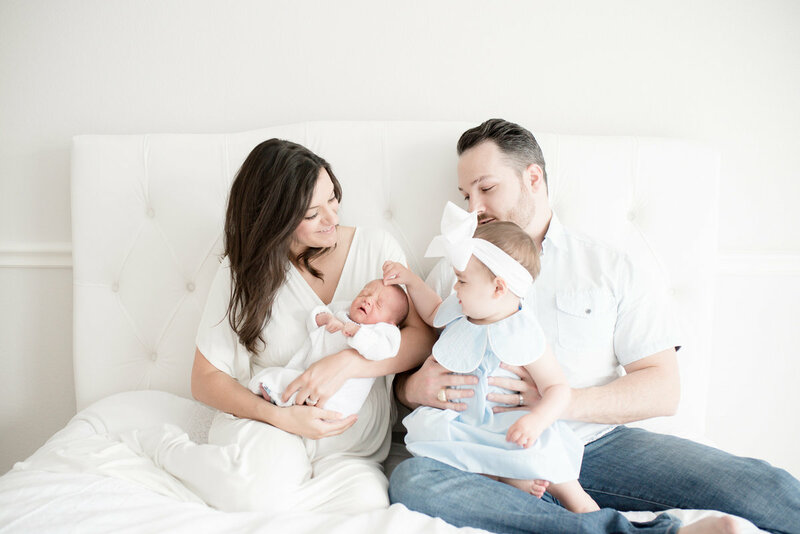 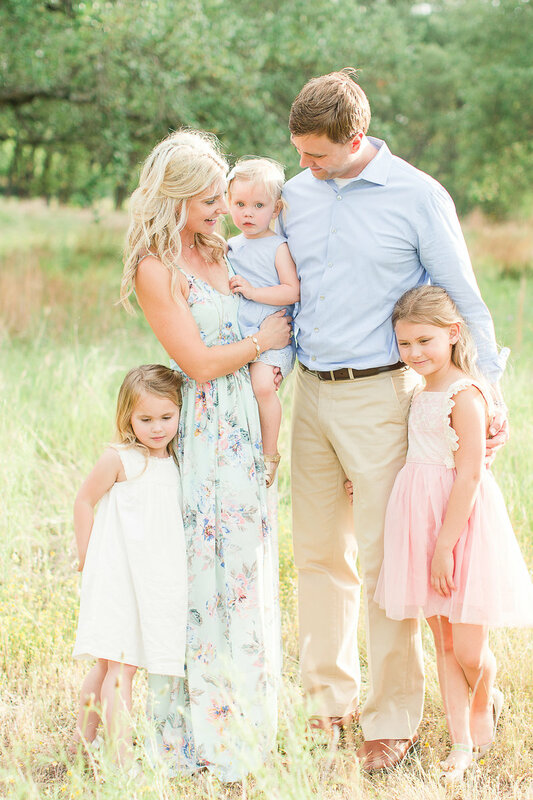 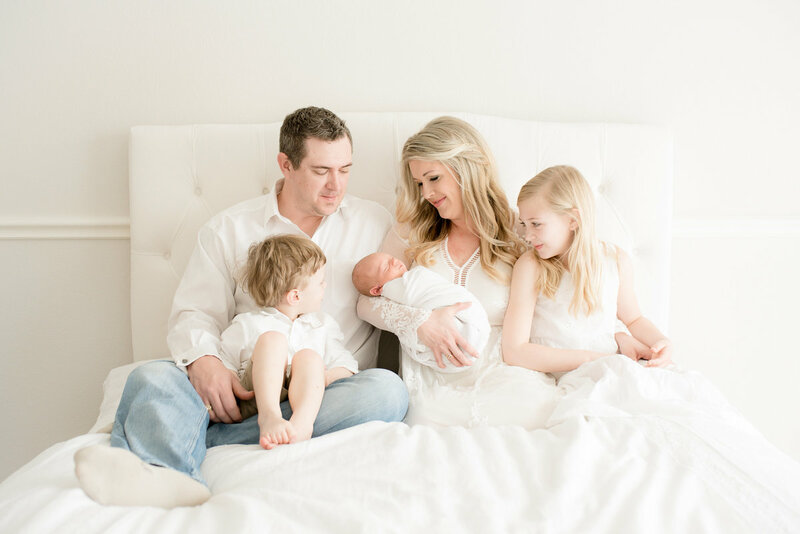 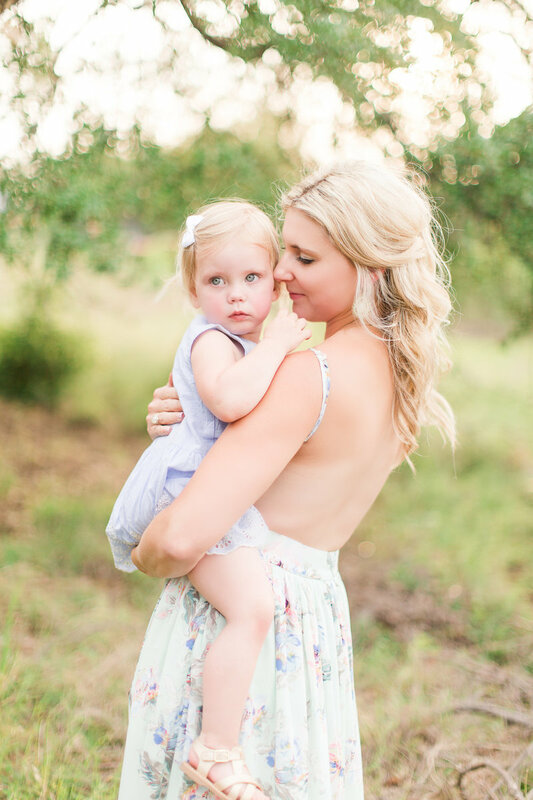 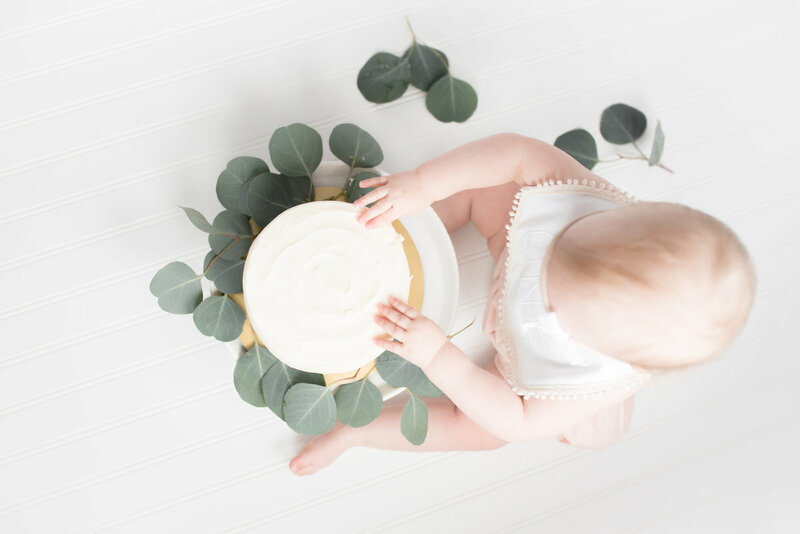 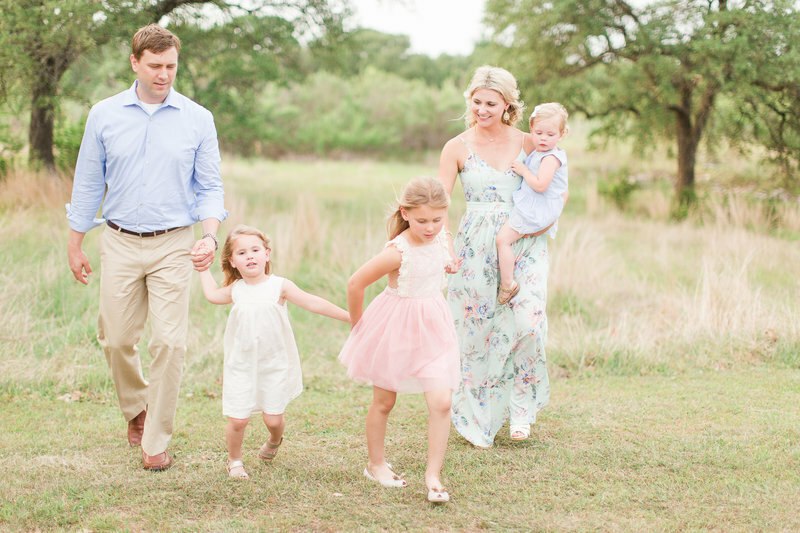 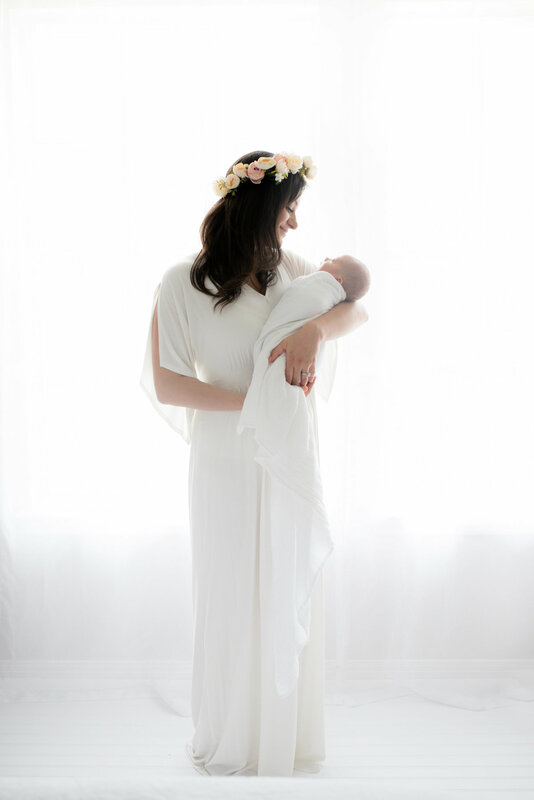 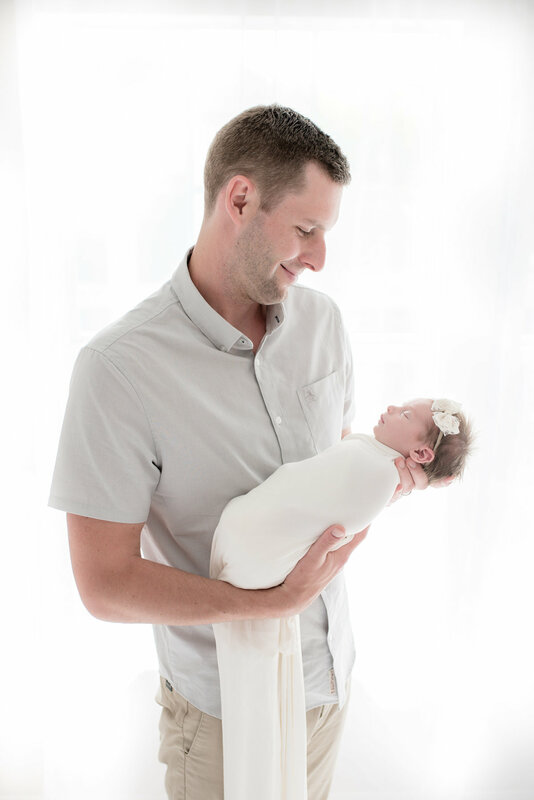 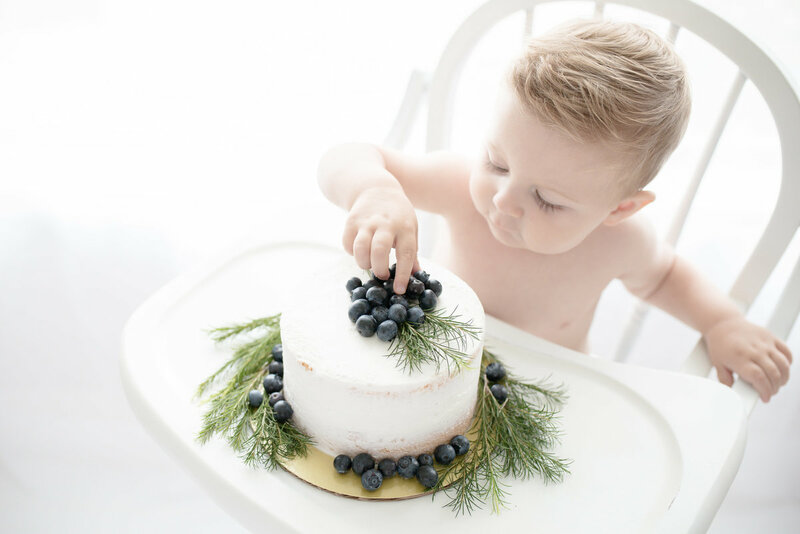 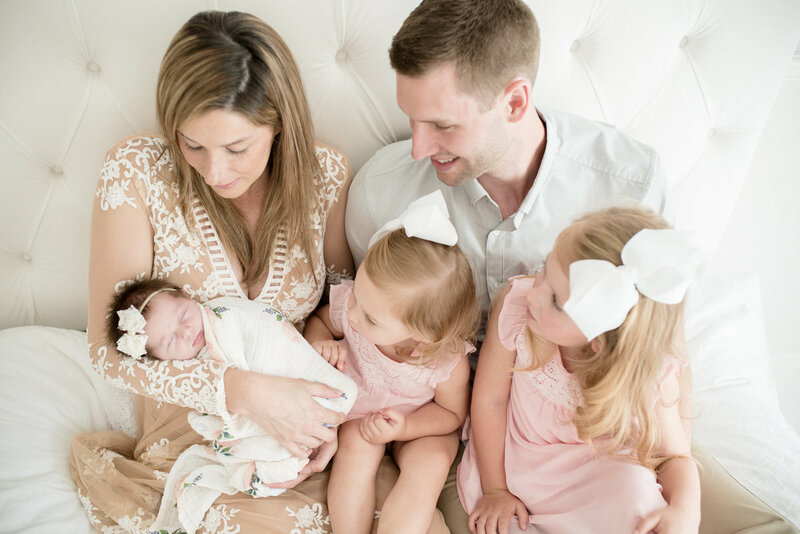 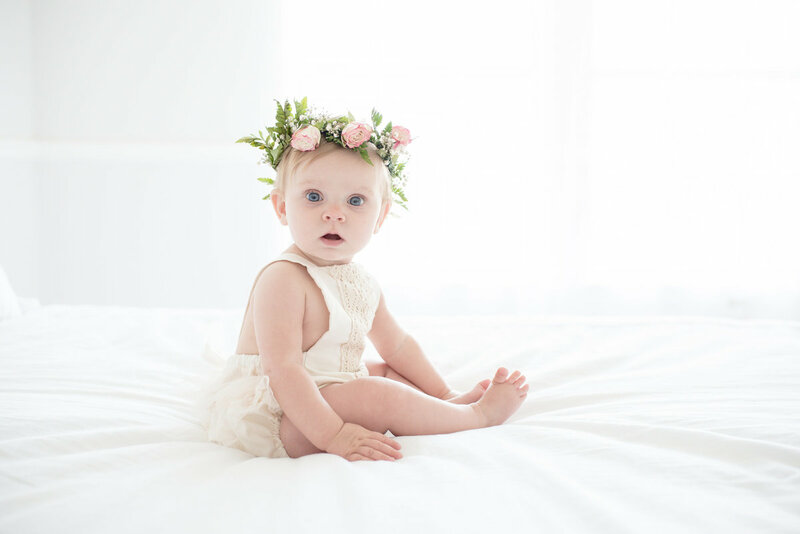 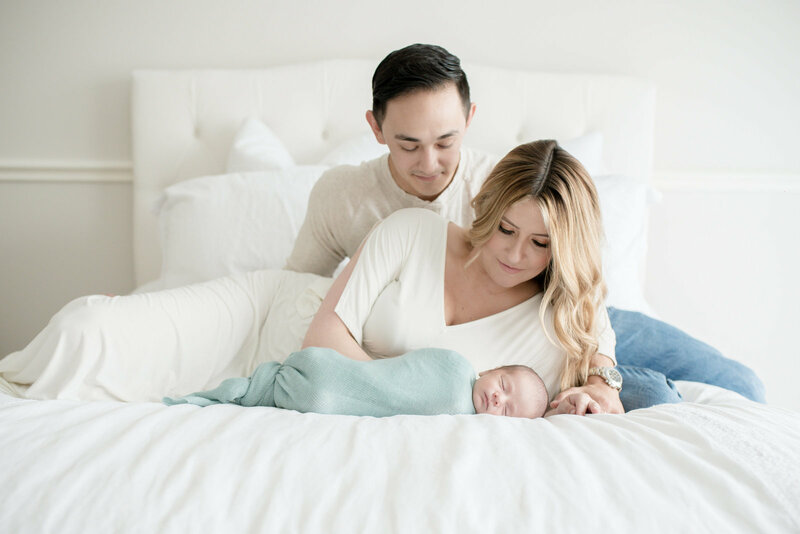 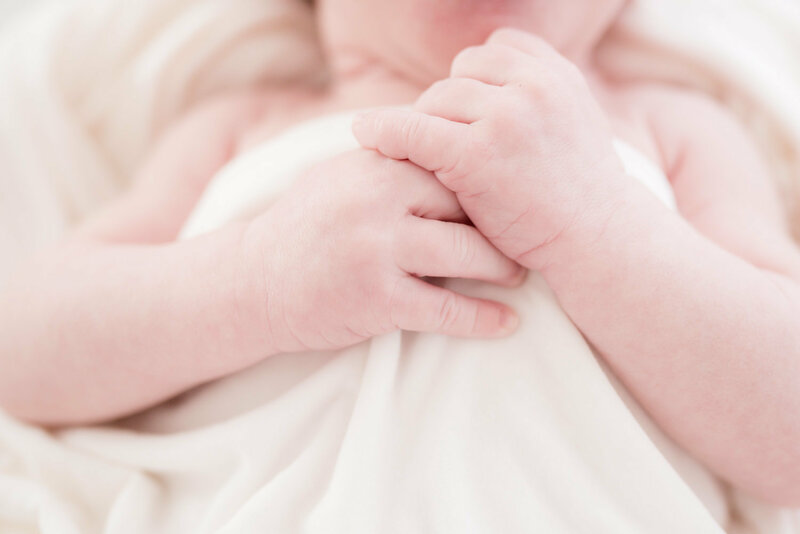 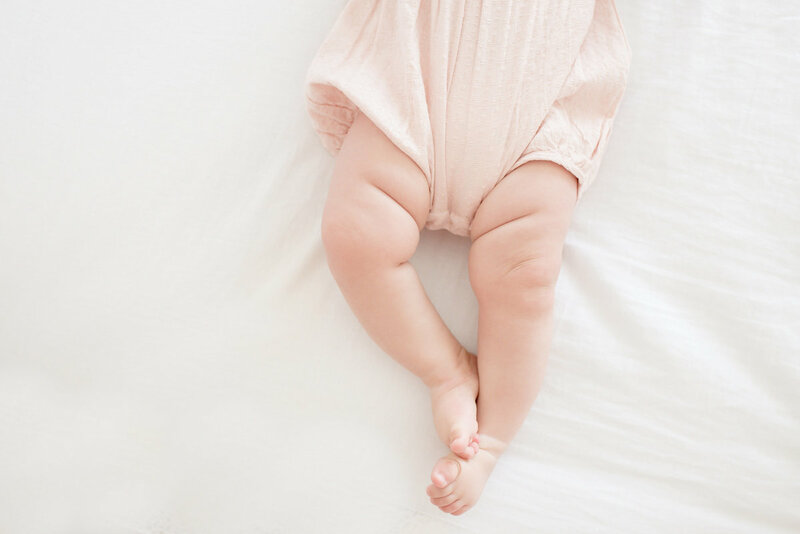 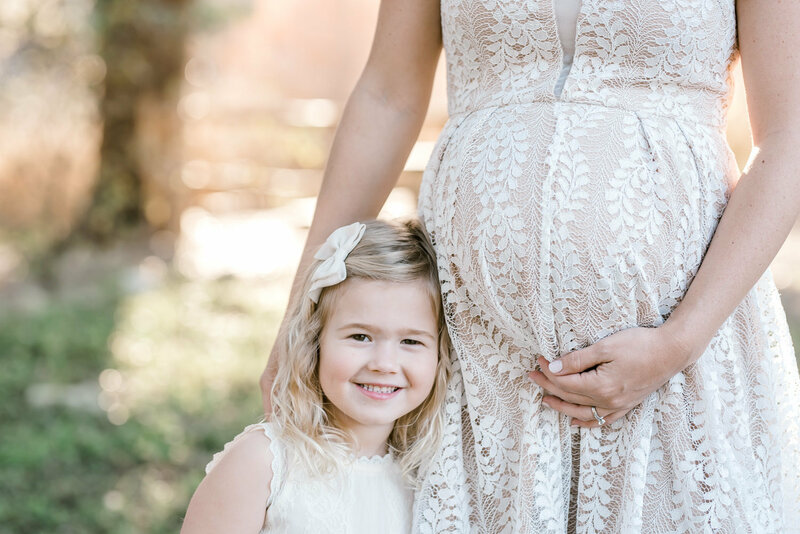 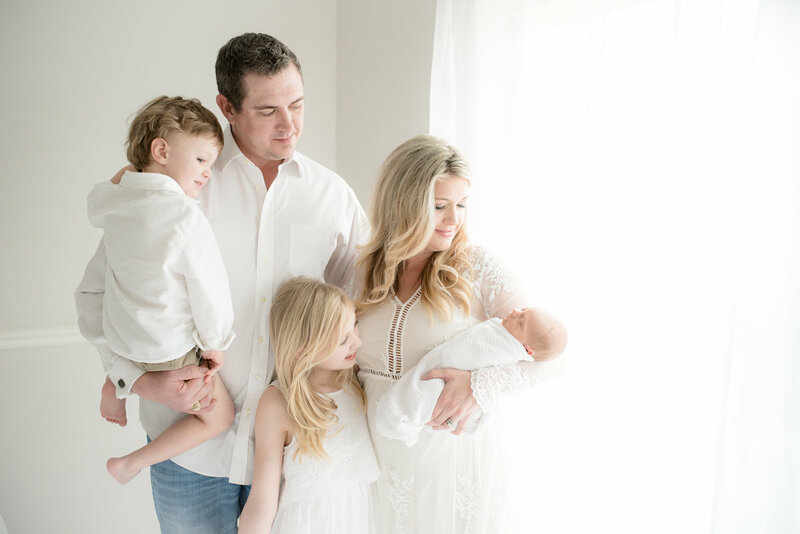 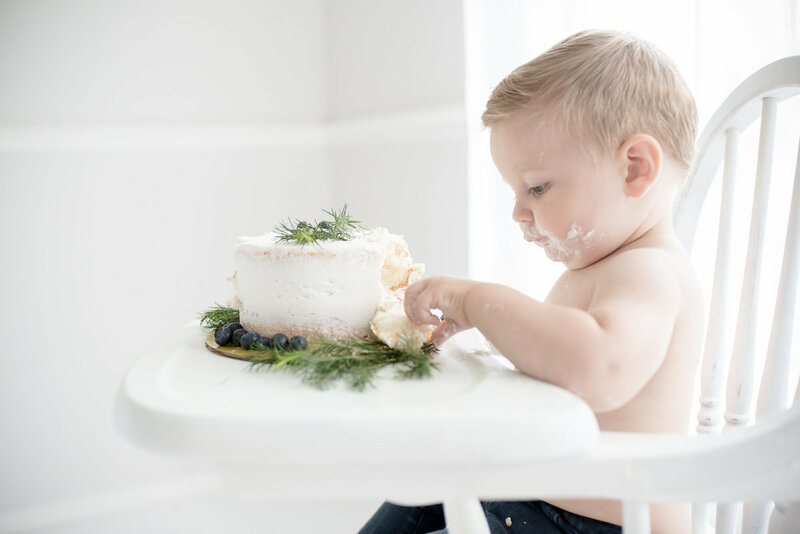 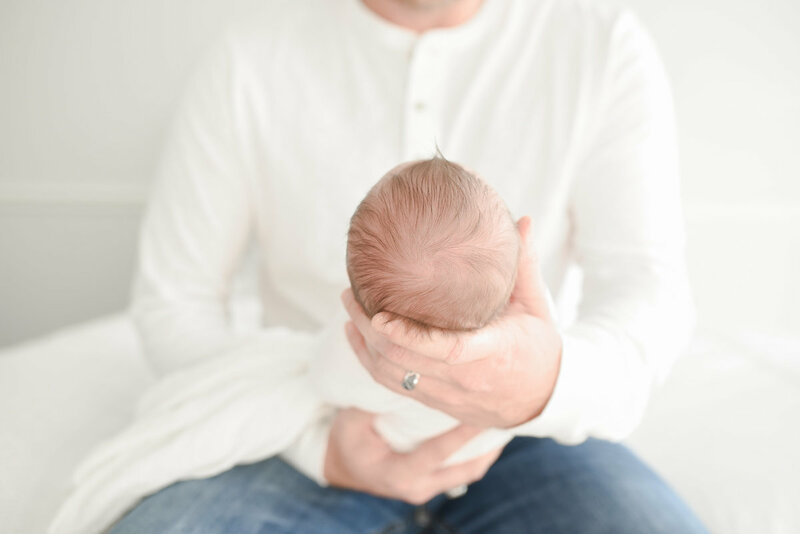 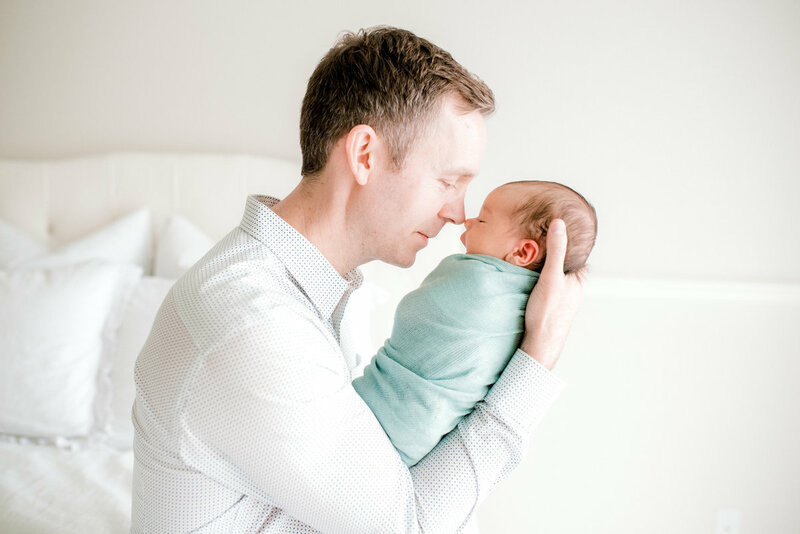 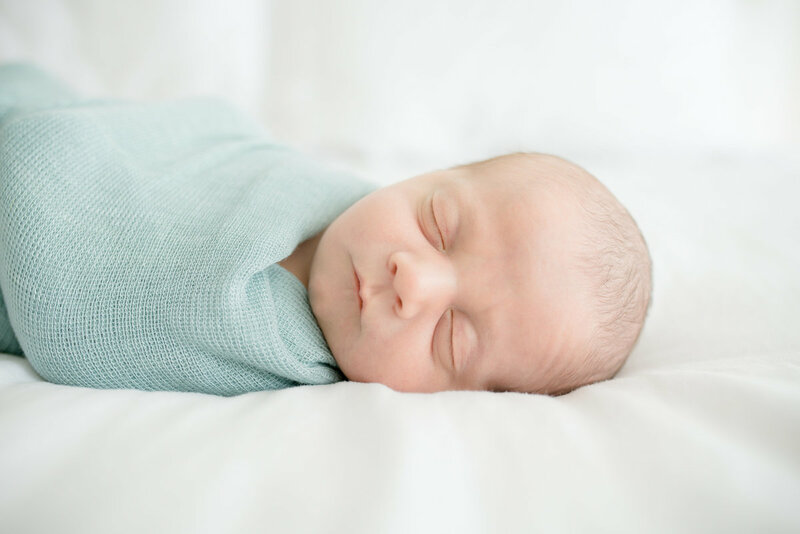 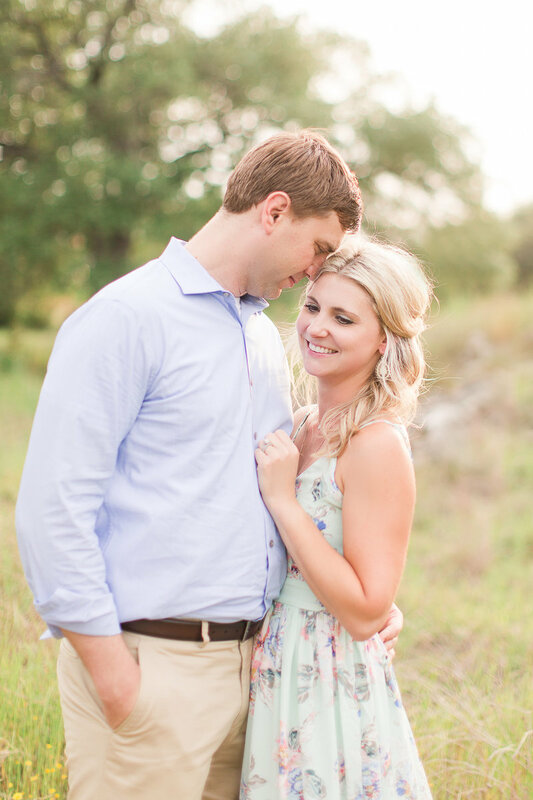 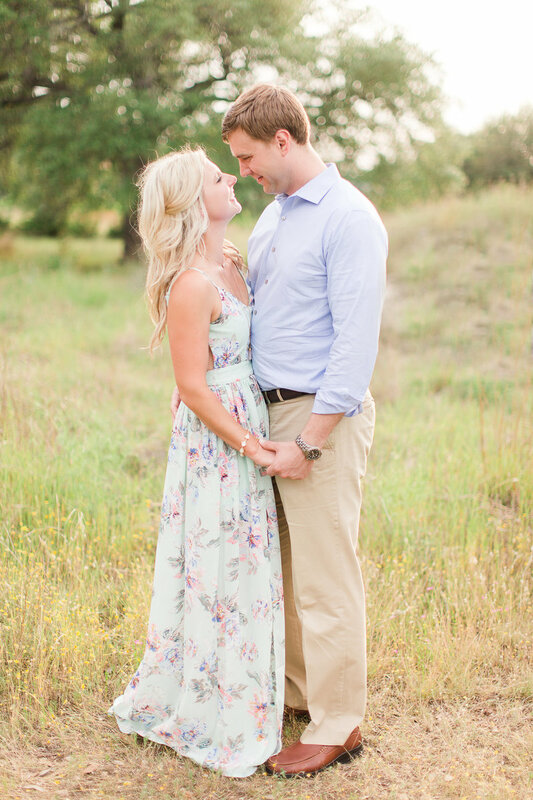 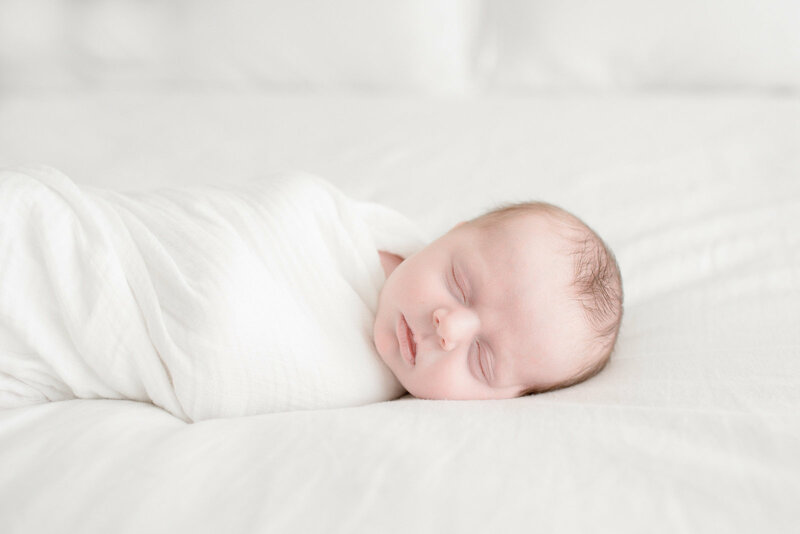 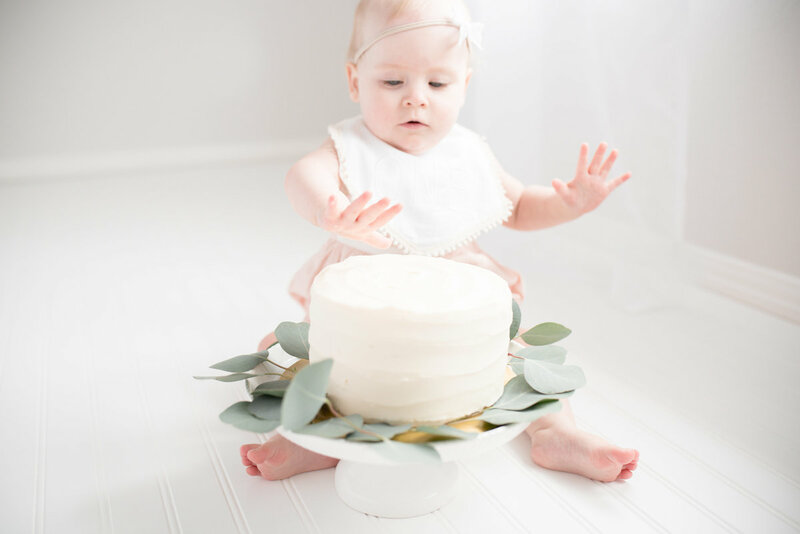 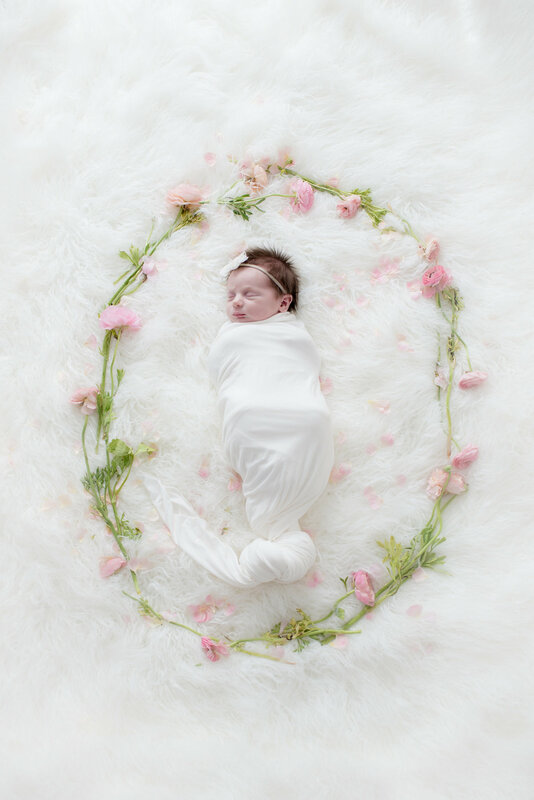 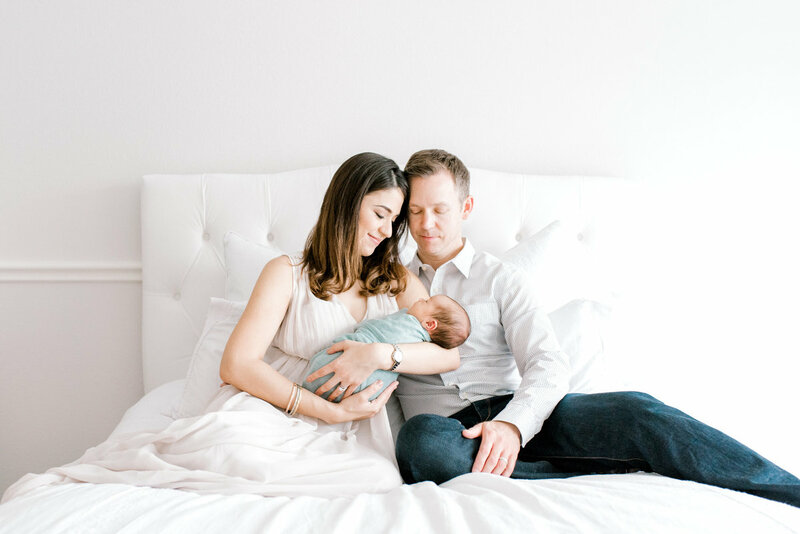 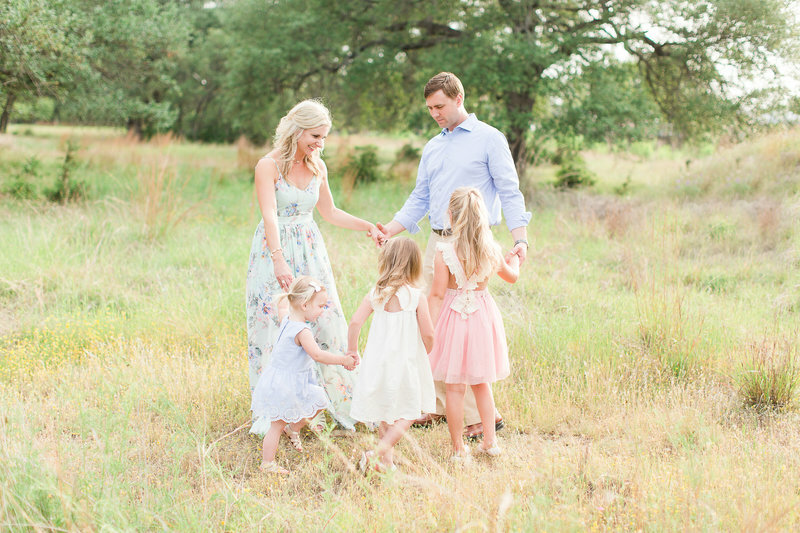 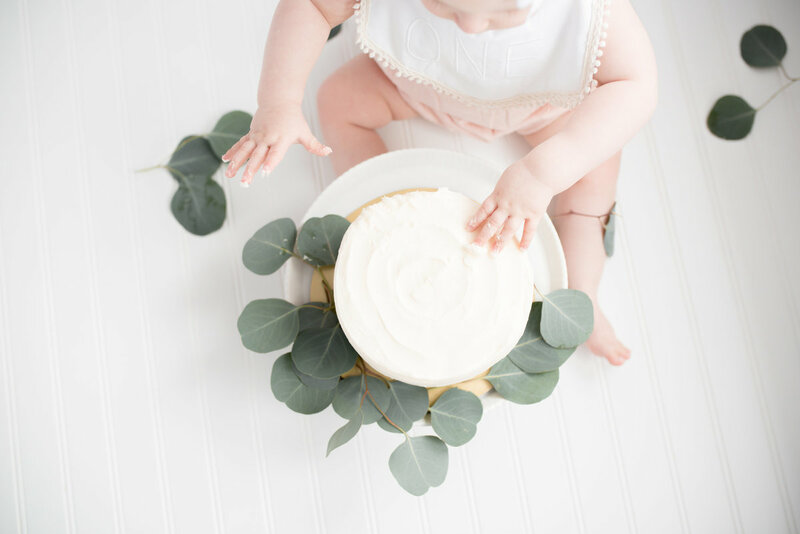 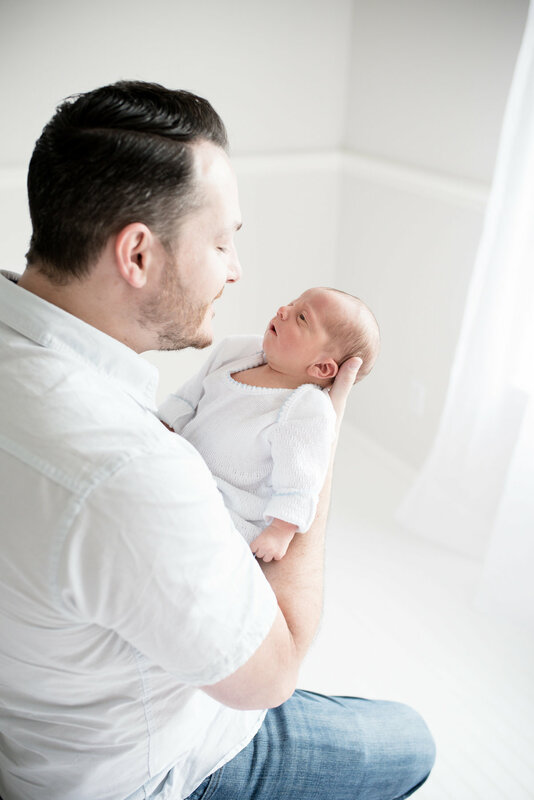 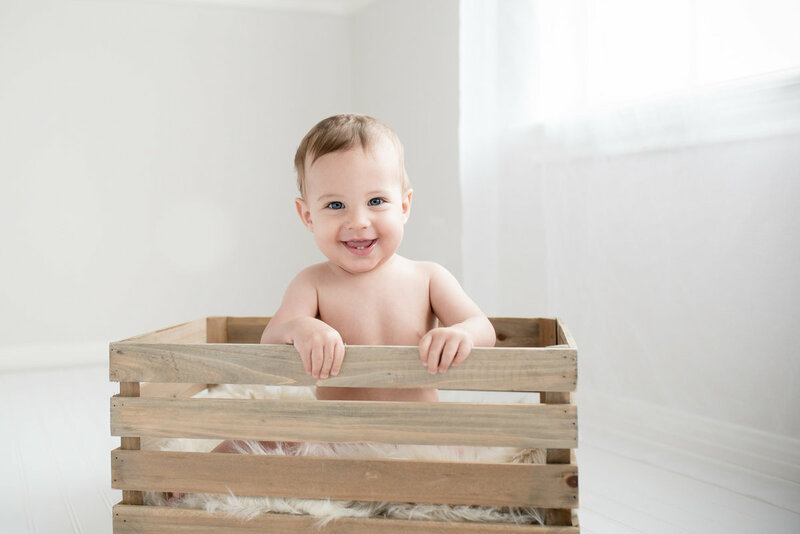 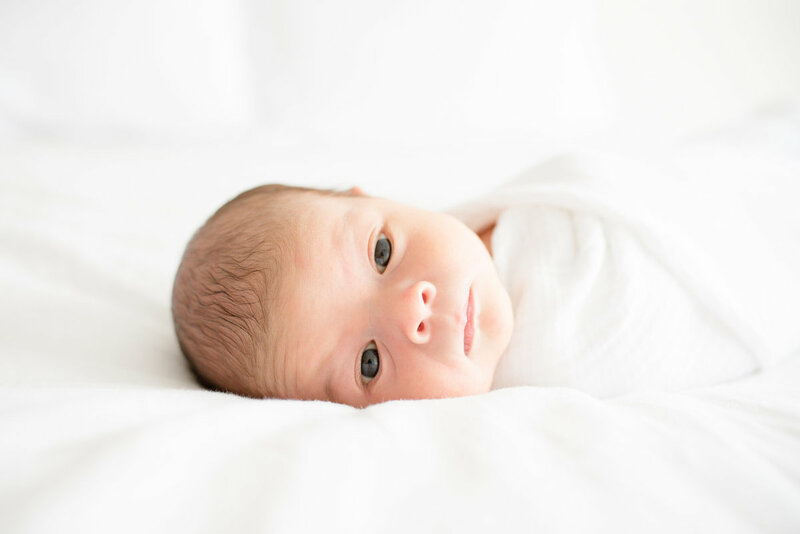 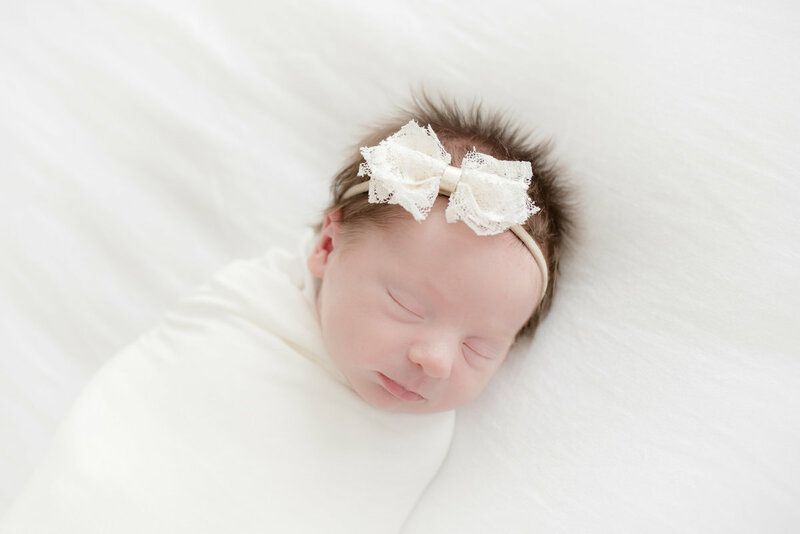 Rebecca Dyan is Austin's Premiere Newborn and Motherhood Photographer. 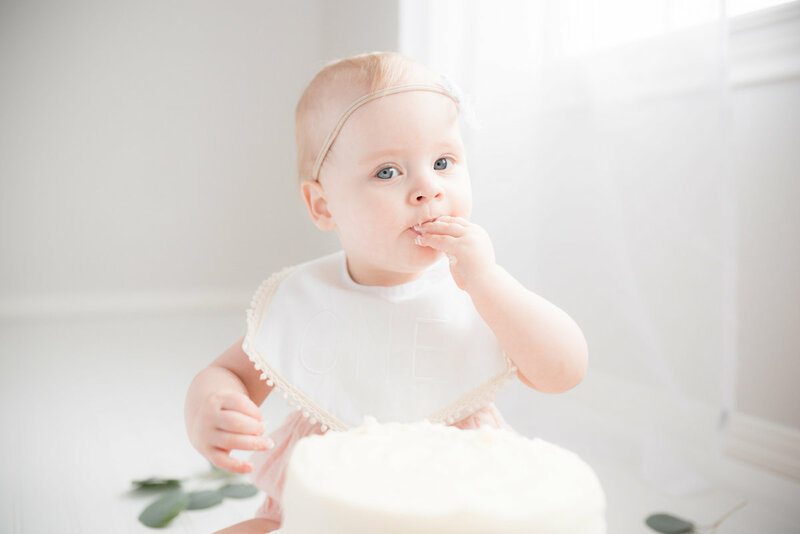 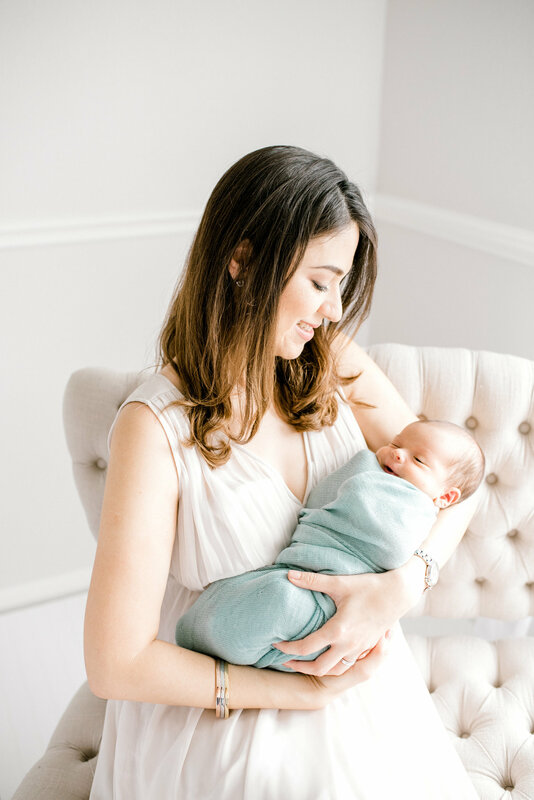 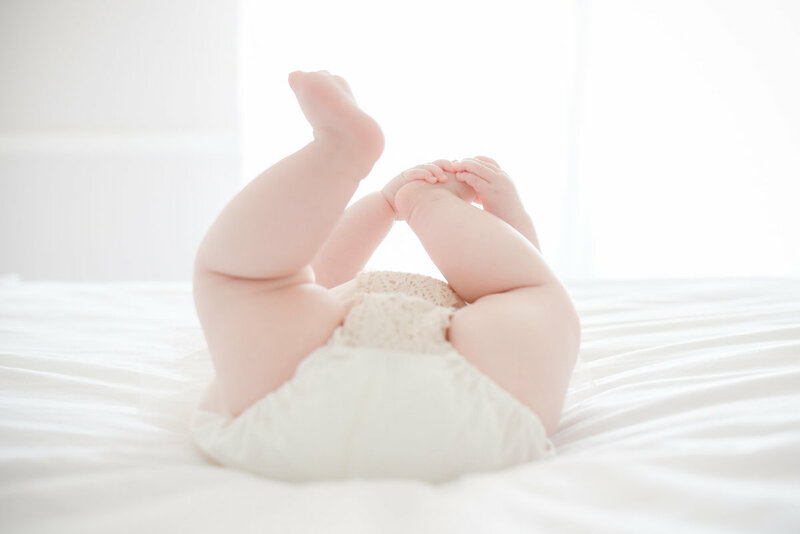 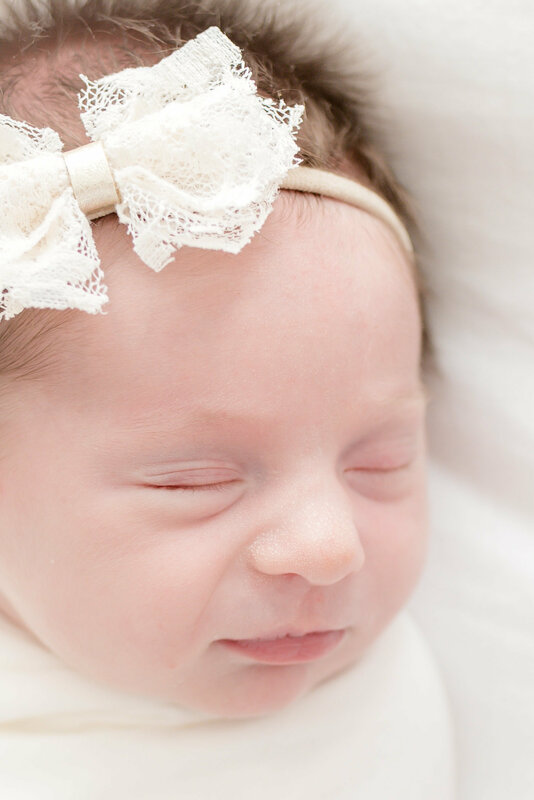 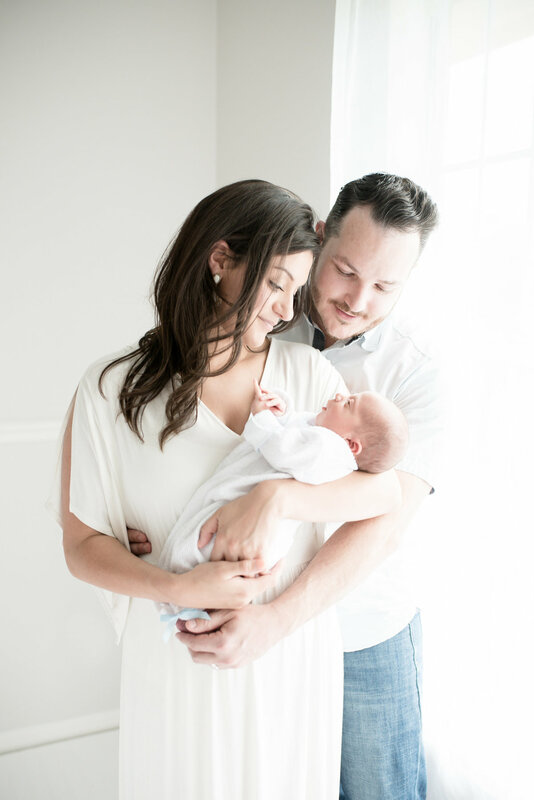 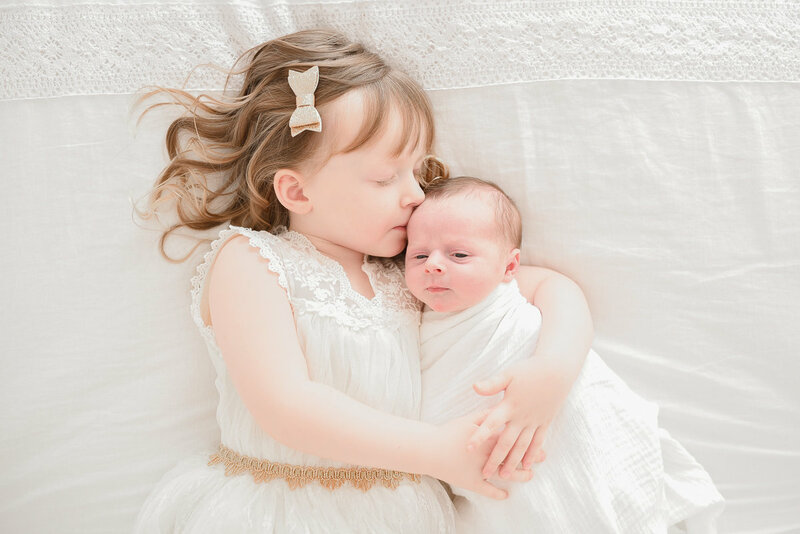 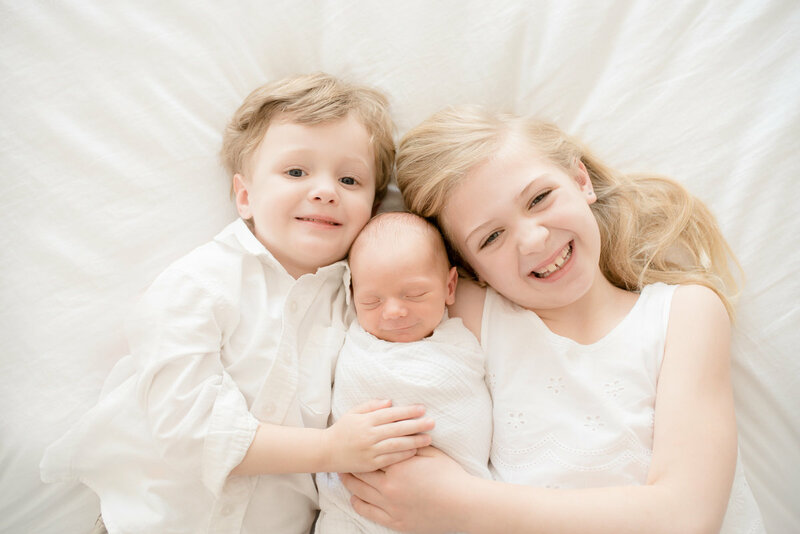 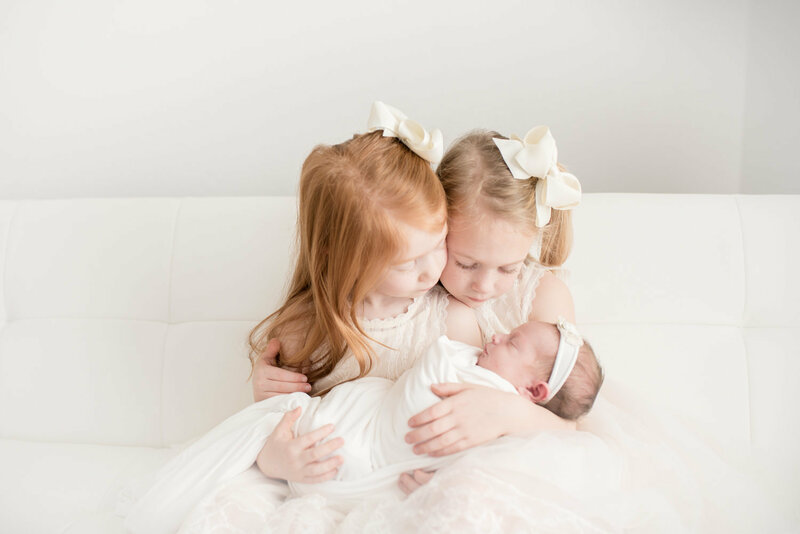 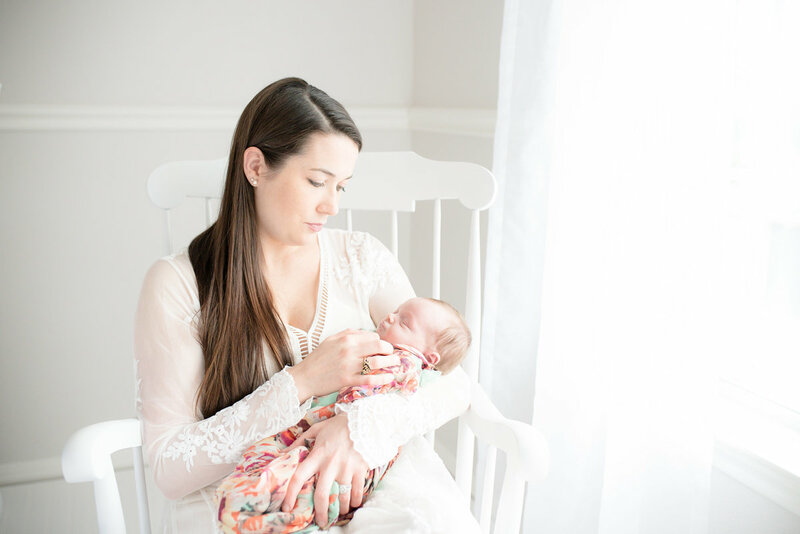 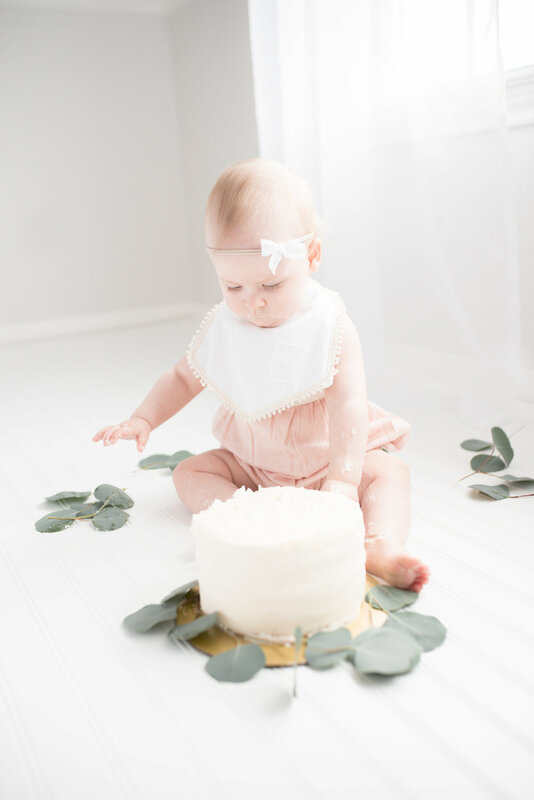 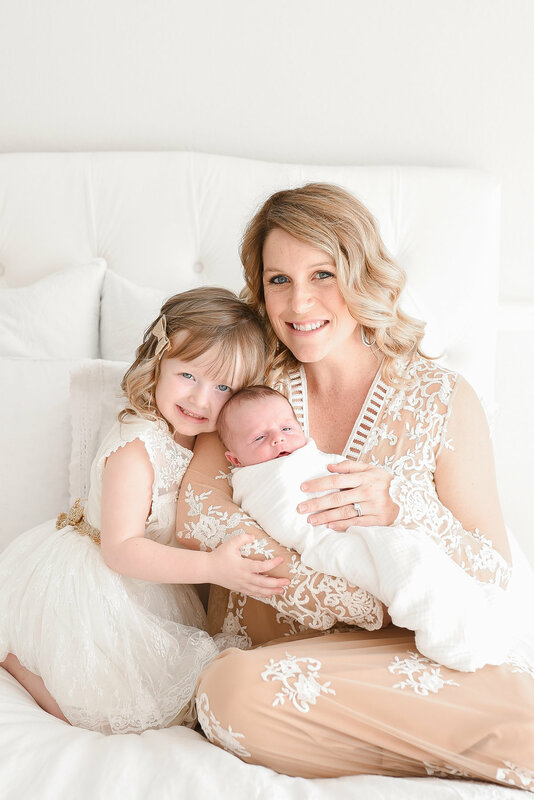 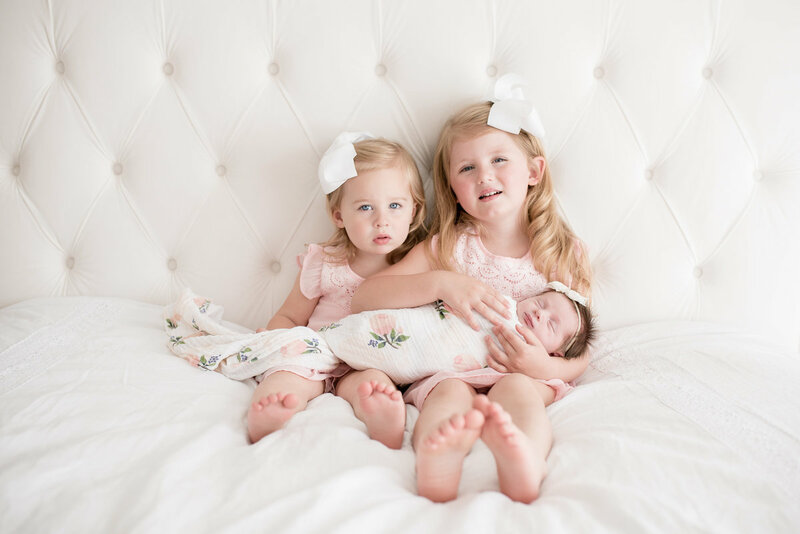 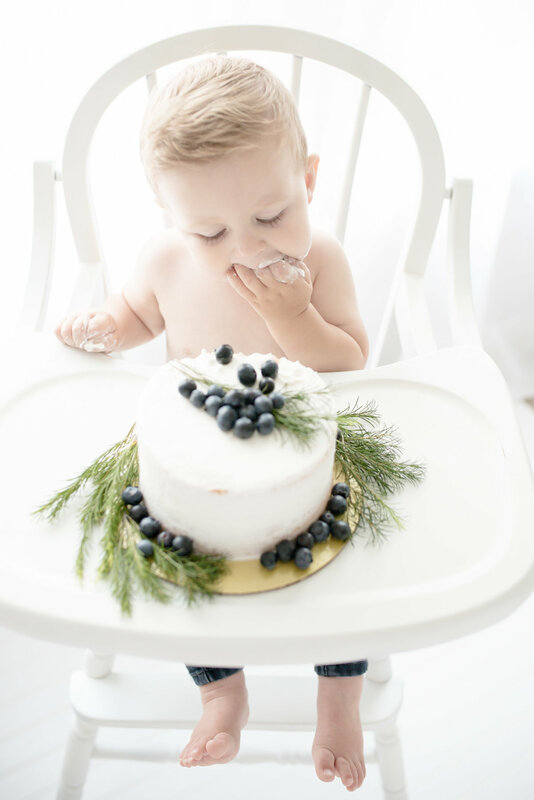 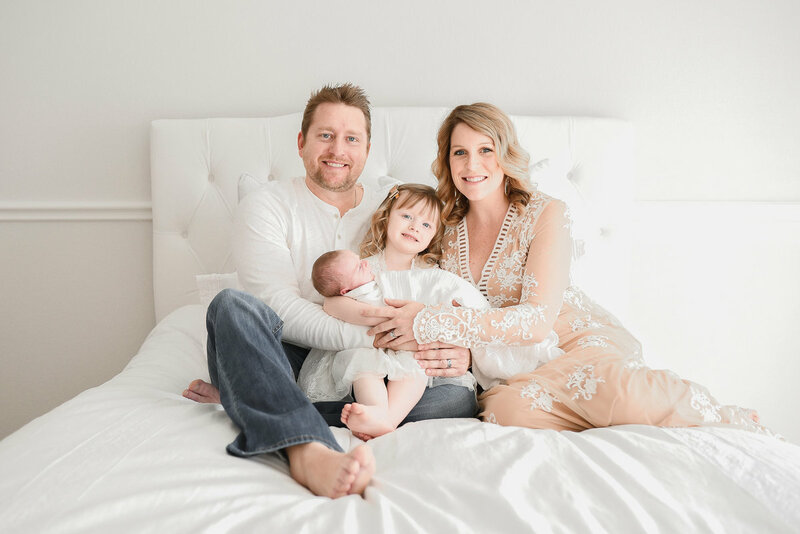 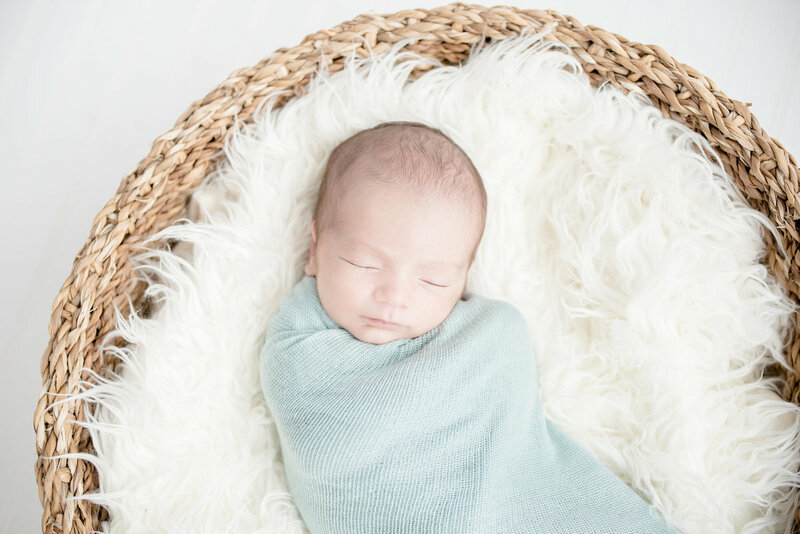 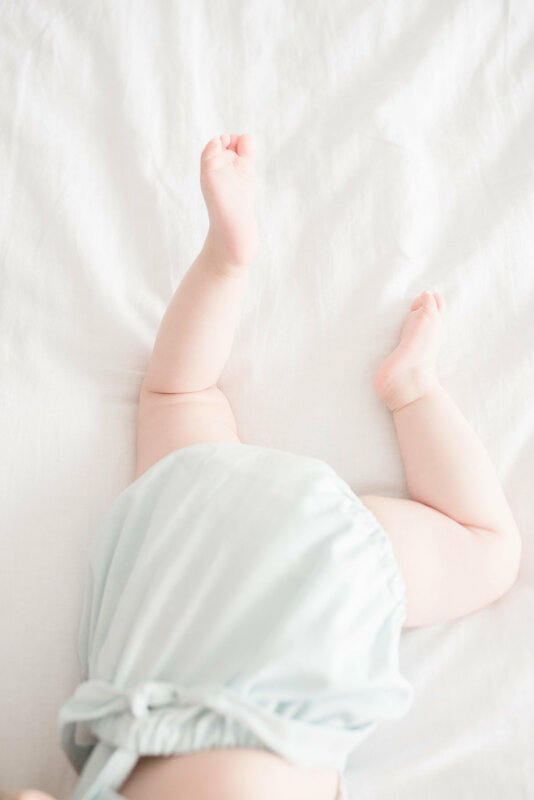 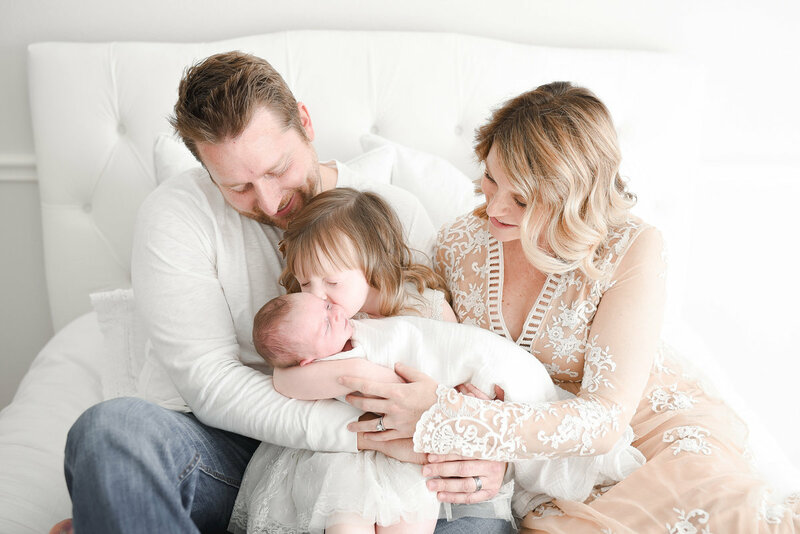 She specializes in preserving your Motherhood memories from Belly to Beyond, including maternity, newborn, baby, and family photography. 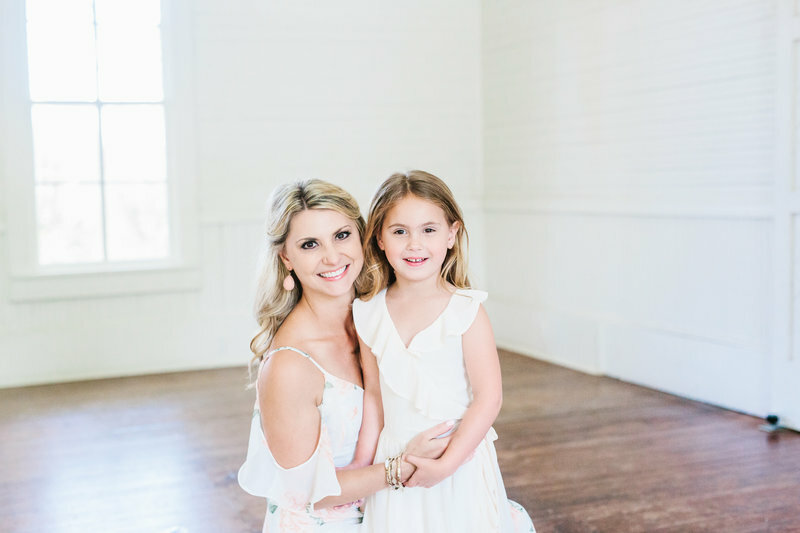 She aims to make your full service experience as effortless and seamless as possible. 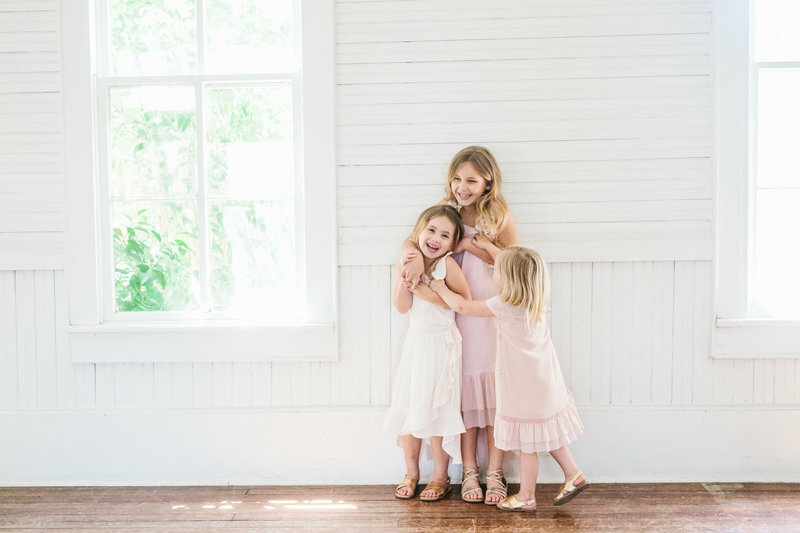 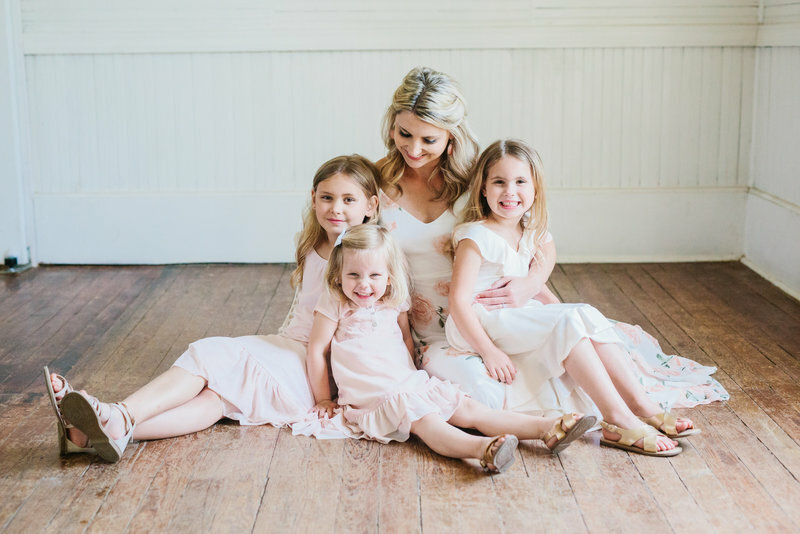 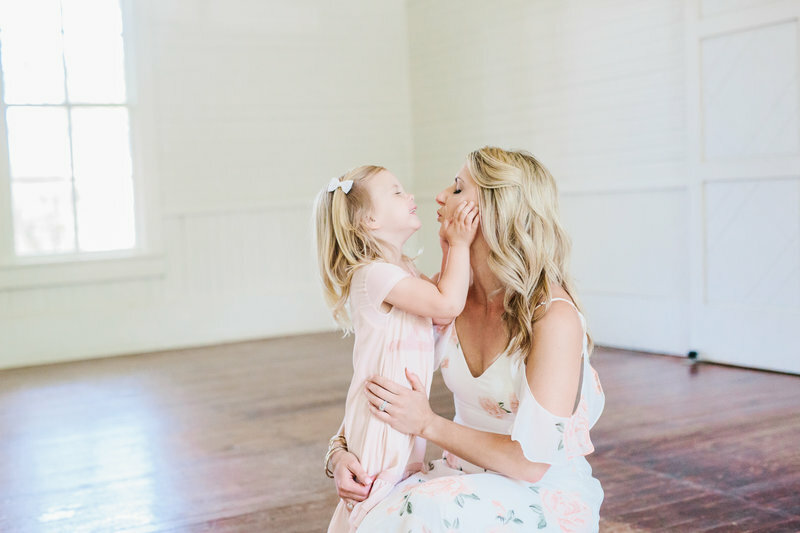 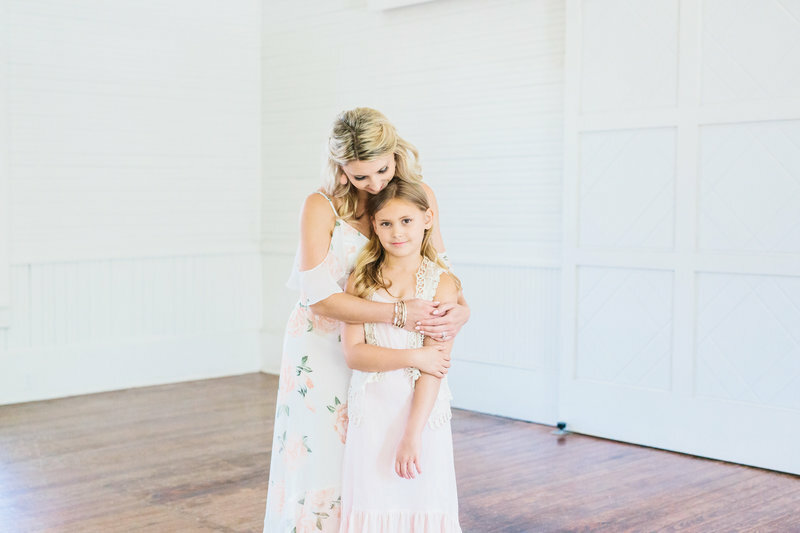 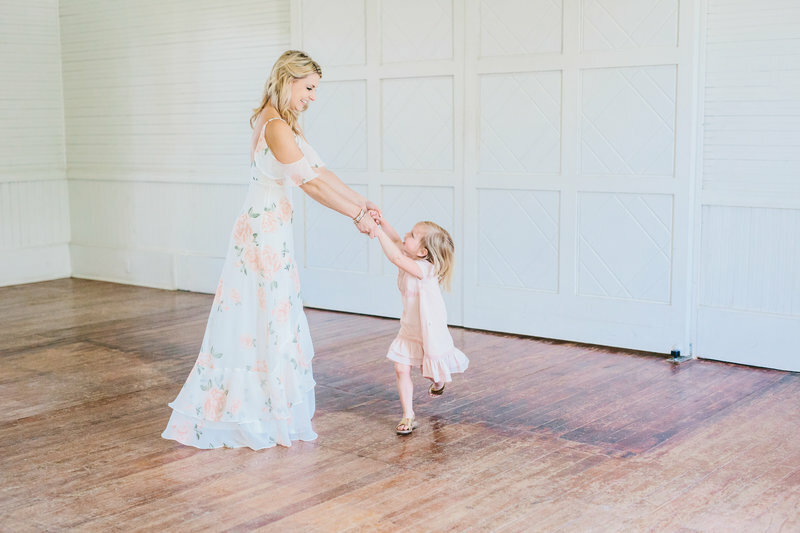 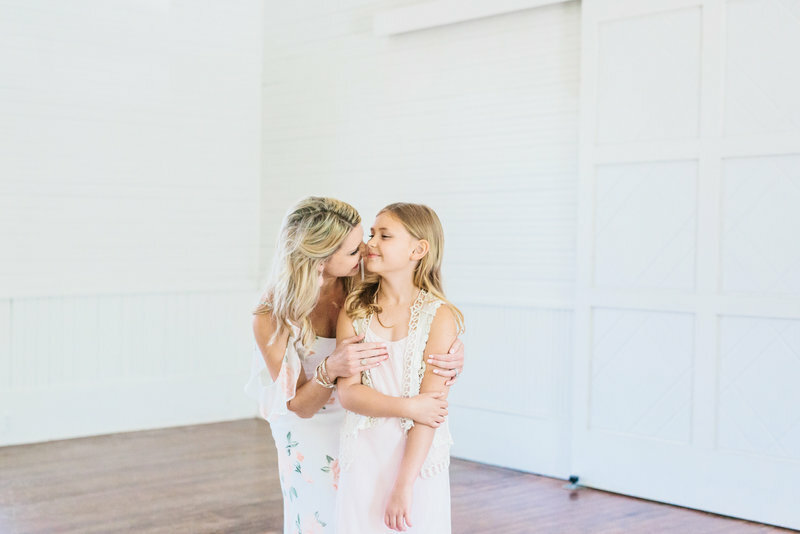 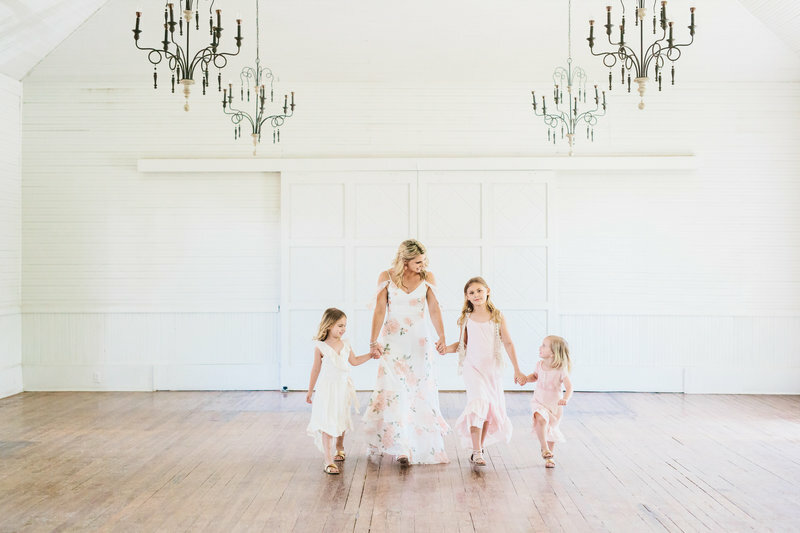 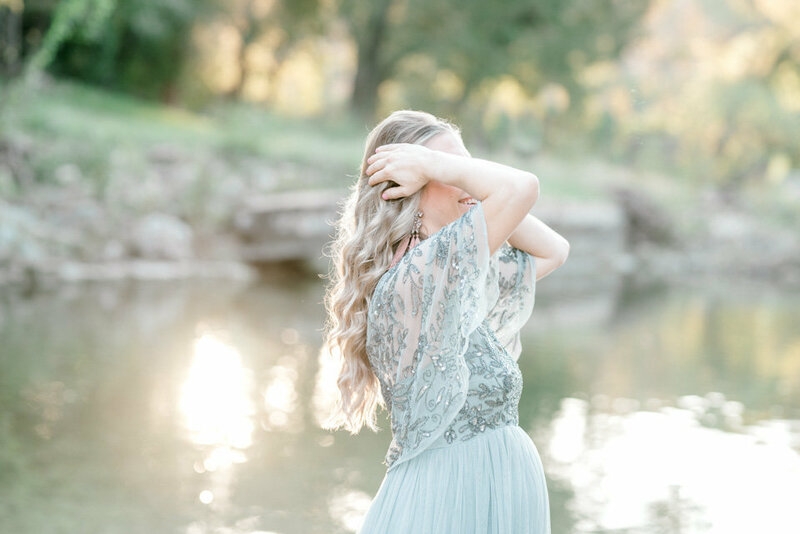 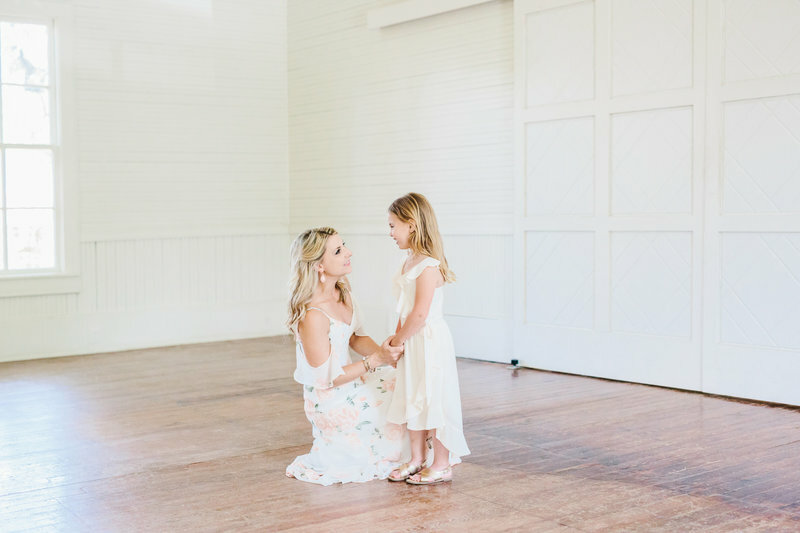 Upon your package reservation, you will be presented a welcome gift that includes your session information, access to her exclusive session preparation and style guides, and lastly, access to her client wardrobe, which is filled with beautiful, soft, organic color pallets, available for the entire family. 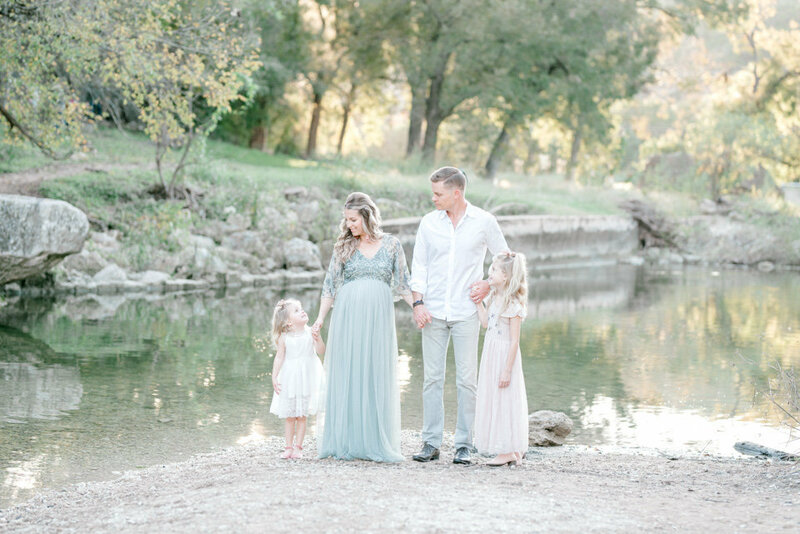 The end result is simply stunning. 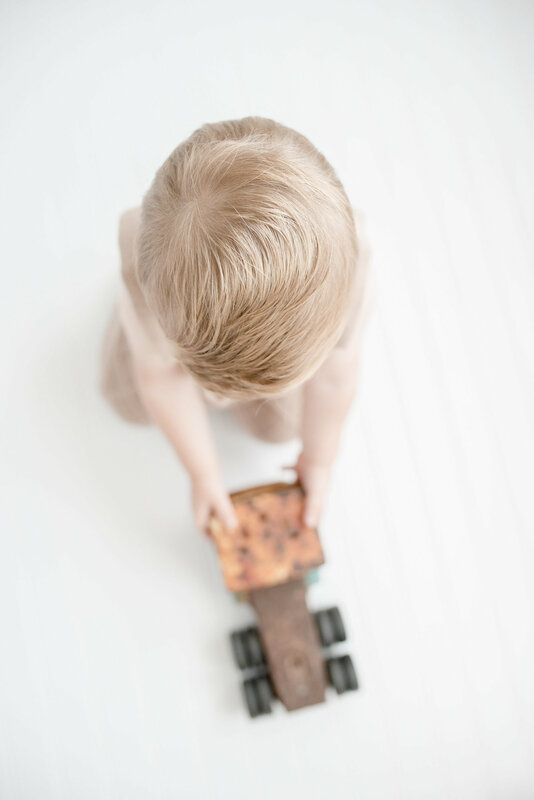 After your time together, you have the opportunity to then turn your experience into heirlooms for the ultimate luxurious keepsake to have on display in your home. 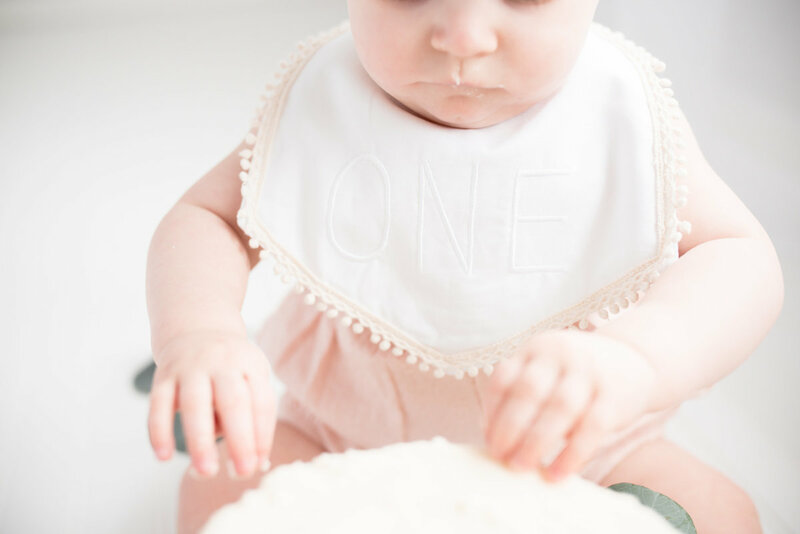 Contact her for more information about her First year collective reservations.